Follow Me.The Stillness of Holy Saturday - Follow Me. 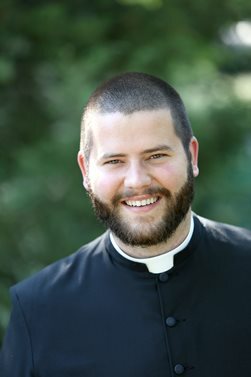 This article, written by seminarian Ryan Mattingly, appeared in the March-April issue of Into the Depths, the newsletter for the Office of Priestly Vocations of the Diocese of Peoria. “Today there is a great silence over the earth, a great silence, and stillness, a great silence because the King sleeps; the earth was in terror and was still, because God slept in the flesh and raised up those who were sleeping from the ages. God has died in the flesh, and the underworld has trembled.” These lines, from an ancient homily on Holy Saturday, have been a fruitful source of meditation for me. 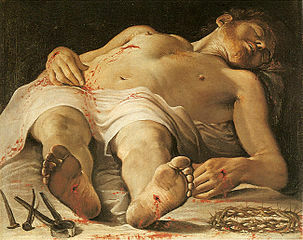 The stillness of Holy Saturday after the gruesome activity of Good Friday is a powerful moment of prayer. Our Lord has been betrayed, dragged through the streets, killed alongside common criminals, and abandoned by His closest followers and now it appears as if nothing is happening. The drama is over. God became man to wage war on sin and has been defeated. The abandonment, fear, and disappointment the apostles experienced the day after the King of Kings and Lord of Lords died must have been profound. The apostles fled because they could not understand how Jesus’ apparent defeat was in fact His greatest victory. Of course, as 21st century Christians, we have the benefit of knowing the full story. Jesus actually conquered death through the sacrifice of His life. The silence of Holy Saturday is not inactivity. Rather, our Lord is powerfully active in a mystical way as He descends into Hell. In fact, the moment when the apostles felt most abandoned was the moment when Jesus was acting most vigorously on their behalf. Even though they deserted Jesus, He remained faithful to the promises He gave while walking the earth. We can easily wonder how the apostles could be so blind? These were the men who had been with Jesus and witnessed the many miracles He performed. Time and time again, Jesus reveals in the gospels that God’s ways are not man’s ways, but the apostles close themselves off to the possibility that God is still in control even in the scandalous event of the Cross. However, we should not be too quick to judge. We have our own Holy Saturday moments in our lives. When we are confronted with the Cross, all too often our first reaction is to dismay. After all, the Cross hurts. Whether it’s worries about the future, losing a job, an illness, or a relationship gone sour, the problems in our lives are unpleasant; they hurt. 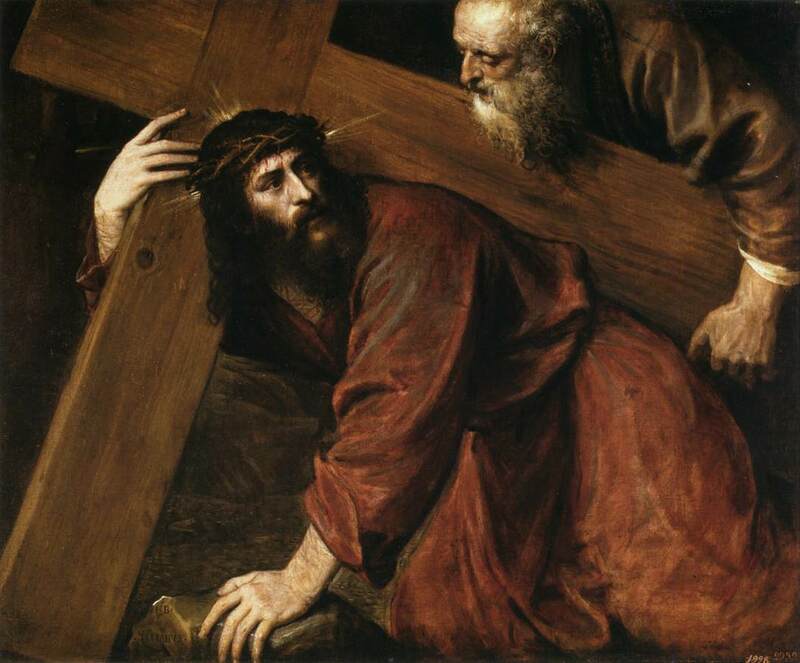 Our suffering can overwhelm us, especially if our encounter with the Cross is unexpected. Just like the apostles, we can forget our experiences of God’s power and love and give in to a sense of abandonment. But Jesus never abandons us! We must remember that at all times in our lives, God is acting powerfully for both our good and the good of the entire world, no matter how things may appear to us.